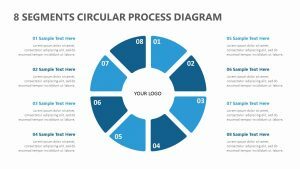 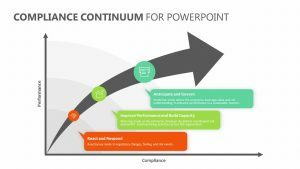 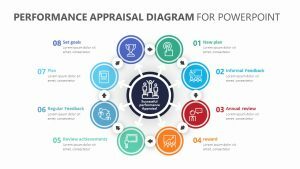 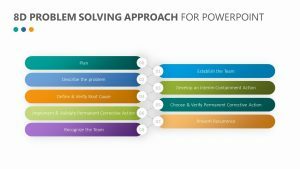 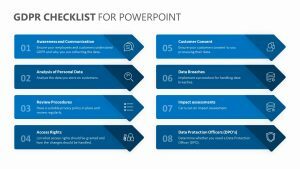 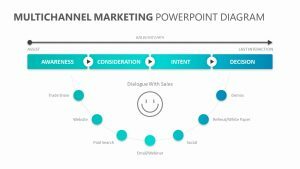 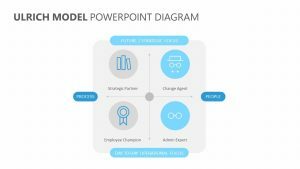 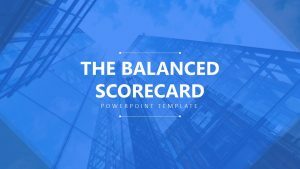 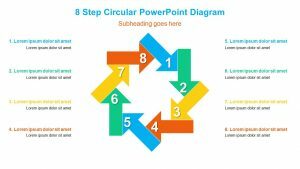 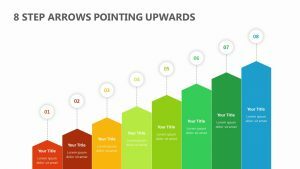 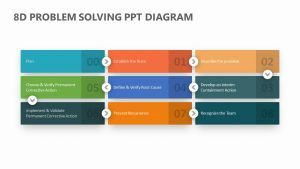 With the 8 Stage Service Diagram for PowerPoint, you can communicate eight of the most important things that a person can do to deliver excellent service. 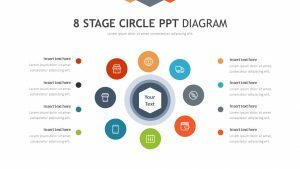 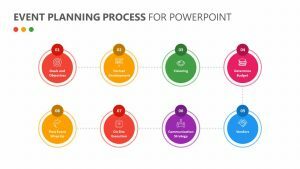 The 8 Stage Service Diagram for PowerPoint comes with one fully editable PowerPoint slides that let you edit the colors and text as you see fit. 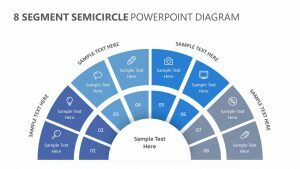 In the center of the slide is a waiter standing in the center of a two-colored circle. 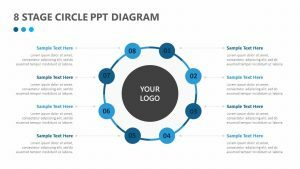 Around him are eight different spaces for you to input a title and a bit of text explaining the different aspects of service one should embody.